I was getting a little stir-crazy when I got home on Tuesday for Thanksgiving. So I made these pumpkin pie cookies, something I had pinned on Pinterest a while ago and never thought I would actually get to. Here’s the result! The instructions by Sweet Sugar Belle worked perfectly, even with a first-time royal icing user like me. 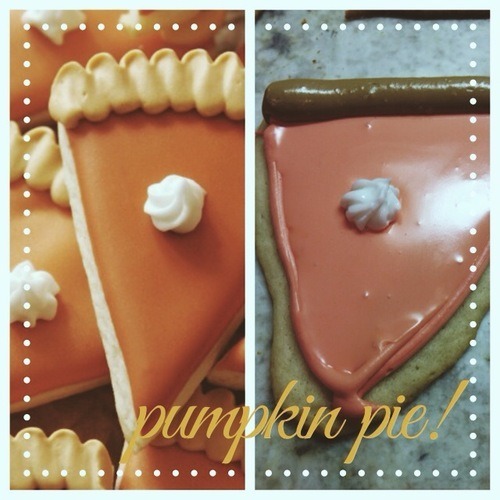 They look pretty much like slices of pumpkin pie, right?! I didn’t have the special icing tip to make the crust, so I just did a straight line. The cookies were total sugar bombs, and the kitchen was left rather sticky…but they were pretty darn cute. 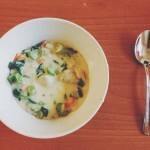 I’ve been getting bored with my food routine lately, so I did some Pinterest and blog research to find some new recipes. 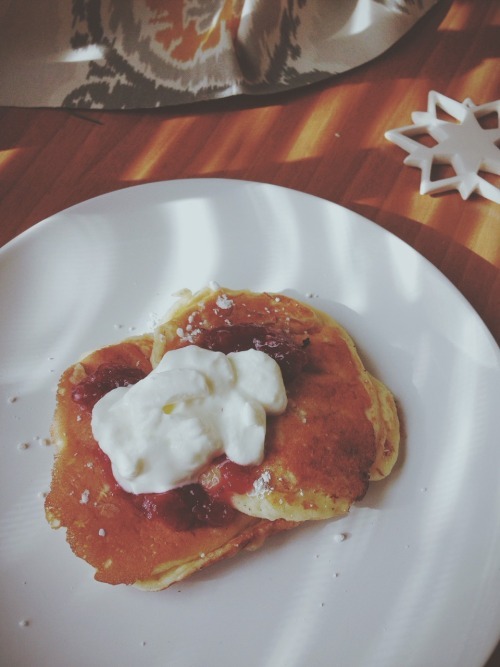 These lemon pancakes were made for brunch one day, and they were so light and refreshing. Probably a result of all the Greek yogurt I put in them. I should buy stock in Fage. I adapted the recipe from Two Peas and Their Pod because I was too poor to buy the $4 jar of poppyseeds. To make it less overwhelmingly lemony, I topped them with Crofter’s raspberry jam, powdered sugar and MORE plain Greek yogurt. Didn’t even notice the lack of syrup! 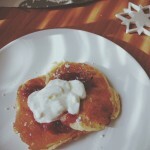 What I Ate: lemon-Greek yogurt pancakes with raspberry jam and more yogurt on top. Super tasty. 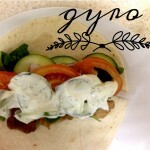 Recipe up soon! 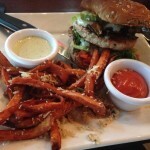 What I Ate: turkey burger with sweet potato fries at TruFire in Colleyville. So delicious. Their house made ketchup was almost better than my favorite (whataburger ketchup). 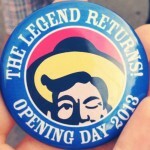 Photo of the Day: a collector’s button I got at the State Fair of Texas! I’ve been going to this fair since before I can remember. The school district would give us free tickets and a day off of school to go! Look for a post later with some sweet food pictures. 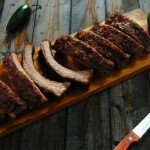 Photo of the Day: more foods, y’all. 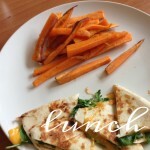 On the menu today is a spinach quesadilla and sweet potato fries. 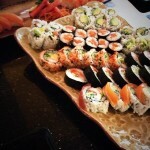 Odaki is always a great deal for all-you-can-eat sushi. I may be traveling to Montreal soon, so this might be a spot I should go to. I am all about that sushi life.